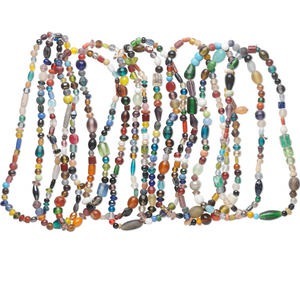 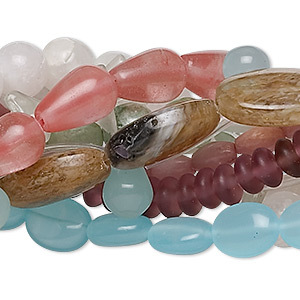 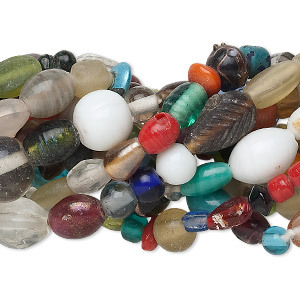 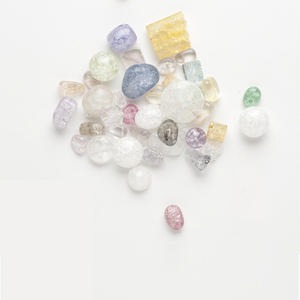 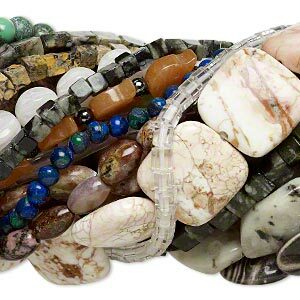 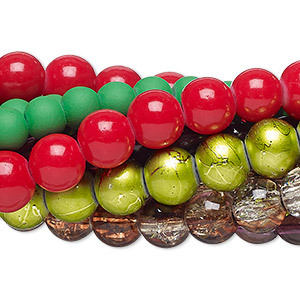 Bead mix, glass, mixed colors, 4x3mm-18x17mm mixed shape. 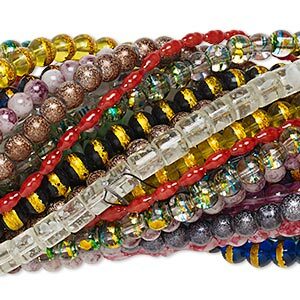 Sold per pkg of (25) 32-inch strands. 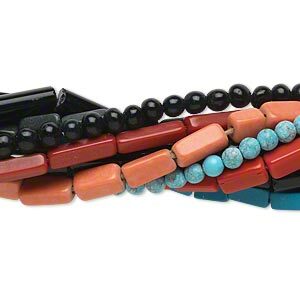 Colors can include white, clear, opaque black, opaque green, sky blue and more. 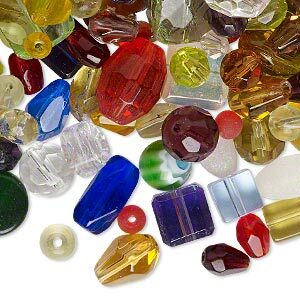 Shapes can include round tube, square, round, barrel, rondelle and more. 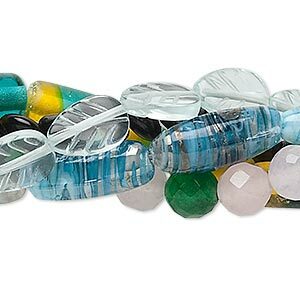 Styles can include seed bead spacers, cat's eye glass, crackle glass, AB finish, leaf designs and colored foils. 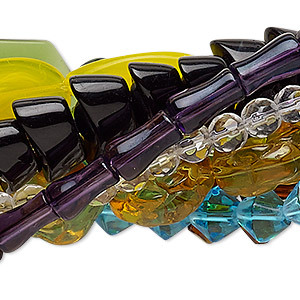 Package can contain duplicate strands of the same shape, color and style.